overhead bin, and can take the abuse of a day to day workhorse. It also doubles as a rope bag, the main compartment fitting an 80m rope with a full zip down back around it's circumference. 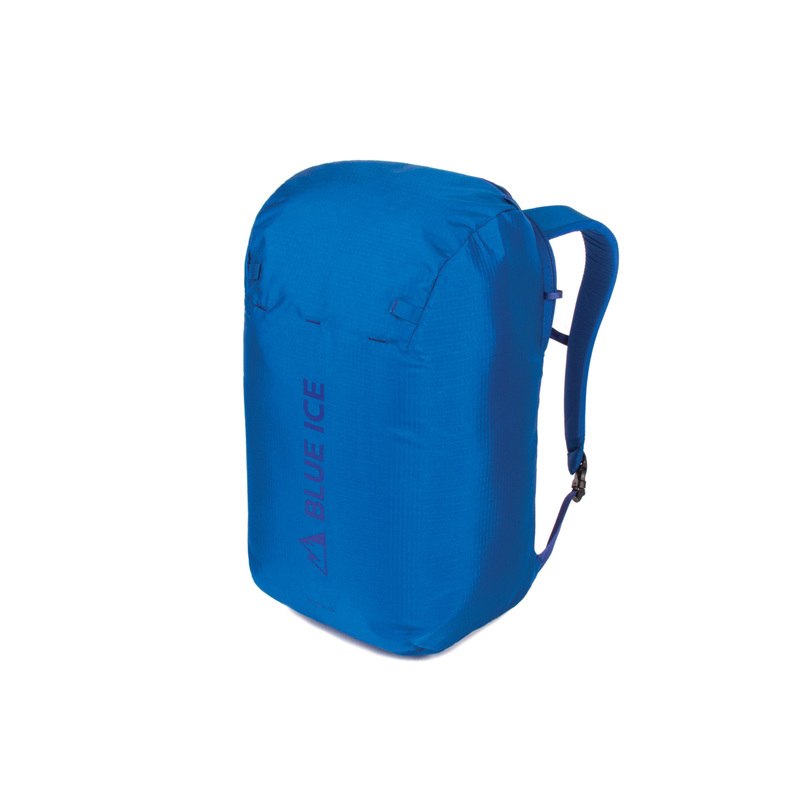 The top of the pack gives access to a smaller compartment designed for storage of your shoes, belay and quickdraws or lunch and water. Constructed of cordura fabric with minimal seams, it is very durable and weather resistance. Crag, gym and travel, the Octopus pack is a favourite for your everyday adventures.